I got too busy to get this posted when the photos came in. 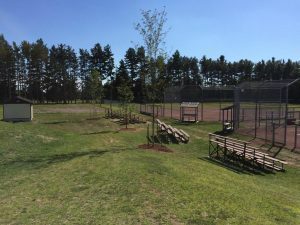 Through a generous donation from the Northumberland Land Stewardship Council, we were able to have several trees installed at the fields. 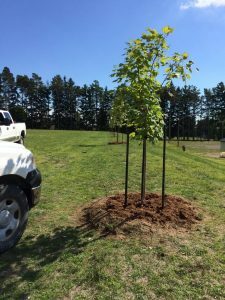 Baltimore Valley Garden Centre was contracted to select and plant the trees this fall. 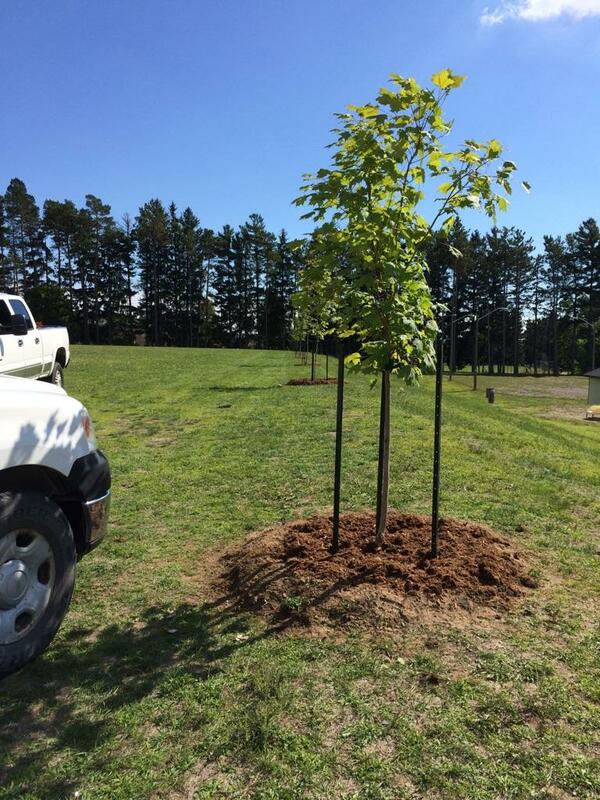 Please be kind to these plantings and hopefully very soon we will be able to enjoy a bit of shade on those hot days.